Best Place To Live In New Zealand | Where Should You Live? New Zealand is a beautiful and welcoming country you will love to visit. This is also a great place to live: New Zealand is often voted as one of the countries with the best quality of life. It makes a perfect choice for those looking for a safe and exciting place to live. What is the Best Place to Live in New Zealand? New Zealand is considered a very welcoming place for both visitors and expats. It offers numerous job opportunities and exciting prospects while still remaining a stress-free environment. One of the best things about New Zealand is the relaxing atmosphere and a very encouraging environment. People of many different lifestyles can thrive in New Zealand. This country is a great place for different people who can enjoy the welcoming environment and numerous opportunities. There are several big cities full of exciting opportunities. Places such as Auckland and Wellington are considered the main cities for those looking for jobs and a big city environment. At the same time, New Zealand has a huge number of smaller cities and towns that offer great opportunities for those looking for job options or a relaxing place to live with a family. In other words, you don’t have to target major cities: smaller towns can be equally exciting and provide everything you need for comfortable living. New Zealand is considered a very safe country to live. In fact, it is often voted one of the safest countries in the world. It has low crime rates and offers good security for its inhabitants and visitors alike. New Zealand is very dedicated to keeping all of its communities safe, which is a great news for those who wish to visit New Zealand with their family. In this sense, it is difficult to pinpoint the best place to live in New Zealand, simply because there are many cities and places that are great to live in. Perhaps the answer will depend on what you are looking for: a job opportunity, a safe place for your family or a perfect climate. There are many cities that combine all of these benefits so you will be able to find a perfect place to relocate in New Zealand. There are some great cities on the South Island that are attractive to expats. These cities offer exciting options and numerous job opportunities, as well as other benefits. 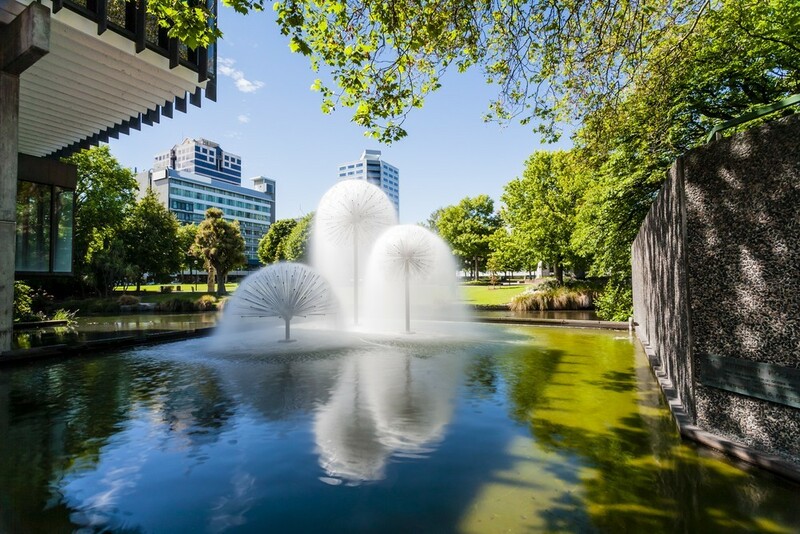 Christchurch is one of the best cities in New Zealand for expats. The largest city in the South Island, Christchurch offers numerous opportunities to those looking for jobs and a new home. The city benefits from its geographical location: since it is situated in a flat region, it has plenty of room to grow in almost all directions. Also, low elevation allows for wide, straight roads and huge infrastructure. All of these factors allow for a rapid growth and strong development. One downside to Christchurch can also be seen as an advantage to job seekers: the city is known to be a target of unexpected earthquakes, which means more open job positions and employers doing their best to satisfy future employees. 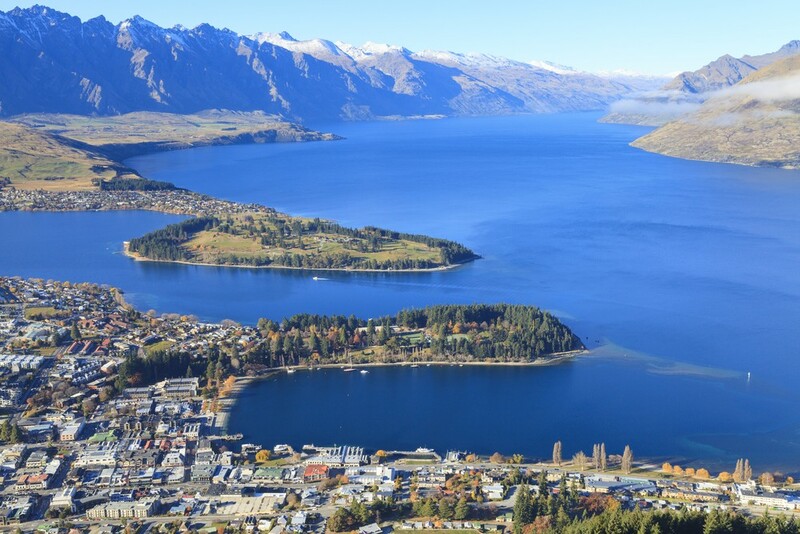 Queenstown is a city in high development so it is also a good choice for expats looking for jobs. At the same time, this is a great place for families looking for the best and most stimulating environment for their children. This area is known for its low crime rates and excellent academic achievements, which makes it a perfect place to raise your children. 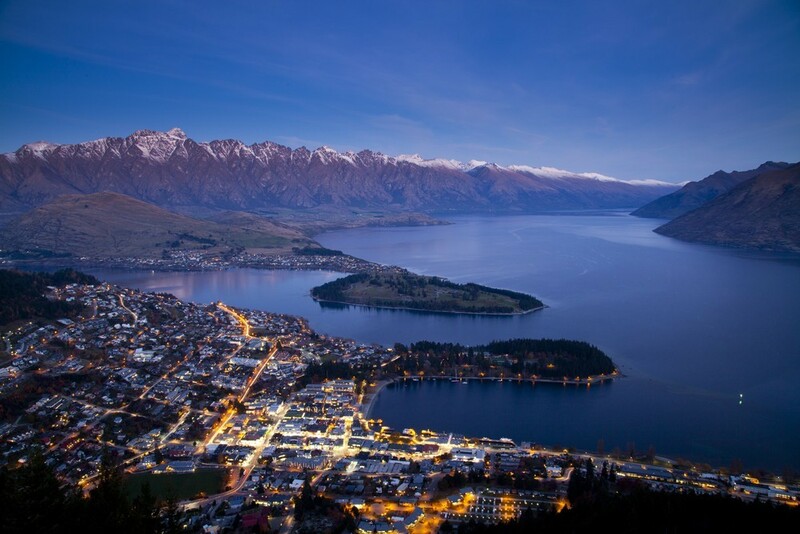 Queenstown is a vibrant, modern place full of opportunities for both career-oriented people and families. For this reason, it is not surprising to learn that it is often listed as the best place to live in New Zealand. South Island offers some great options for families who are looking for a relaxing and safe place to live. Dunedin is one of the best cities in New Zealand for expats and families alike. The city is known for its relaxing atmosphere, low crime and numerous social benefits. It may seem like a slow place for expats but Dunedin has a lot to offer to those looking for jobs and a new place to live. 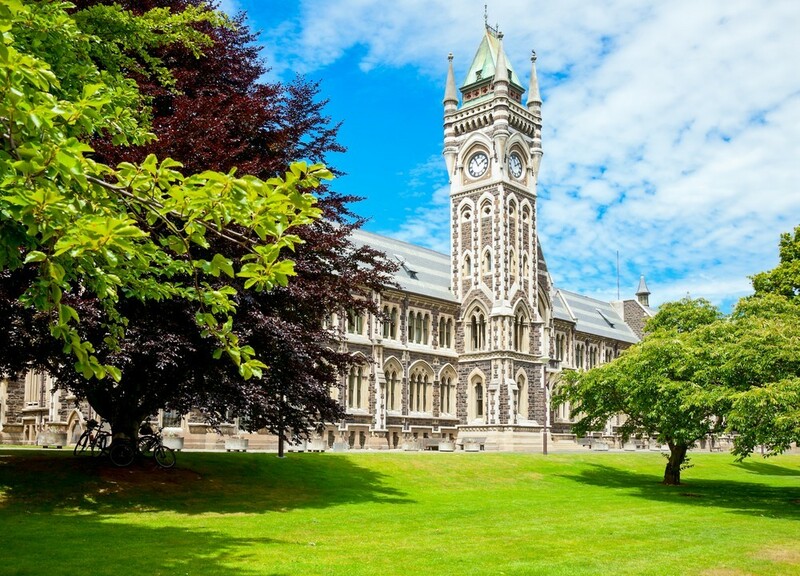 Keep in mind that this is the home of the University of Otago, which is one of the highest-ranking universities in New Zealand. It also makes Dunedin an academically-focused community. People from all over the world will love this city as a new home because it offers everything you need: community strength, affordable housing, rapid economic growth and numerous opportunities. Nelson is a sunny place to live and a great choice for families. The city is quiet but not dull, so it makes a great choice for those looking for a great place to relocate with their family. There are many parks and beaches as well as highly-ranked schools for children. In fact, Nelson schools are known for their highest achievements. Another good thing about Nelson is its proximity to Wellington. It is a relatively short ride so you can use this when needed while still living in a more relaxing place. Another great area for families is Canterbury region. Selwyn is a great place for those who wish to raise their children in a relaxing, stress-free environment. The housing is affordable and schools are known for high educational standards, so it is not surprising that many families choose to move to there. At the same time, the proximity to Christchurch allows you to enjoy all of the benefits offered by the big city. North Island offers numerous opportunities for expats looking for promising jobs and exciting activities. Some of the largest and most populous cities in New Zealand are located on the North Island, including the largest city, Auckland and the country’s capital, Wellington. 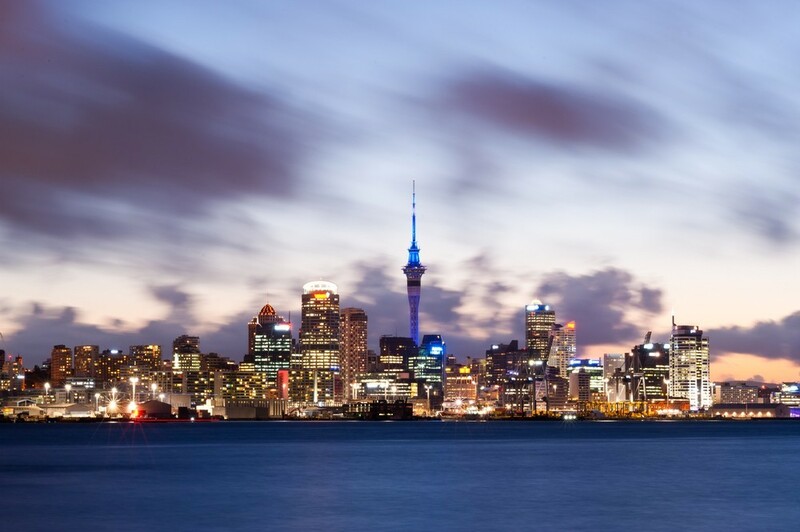 Auckland is the largest city on all of New Zealand. As such, it offers numerous opportunities for all expats looking for exciting jobs and experiences. This is a great city for those looking for an adventure. 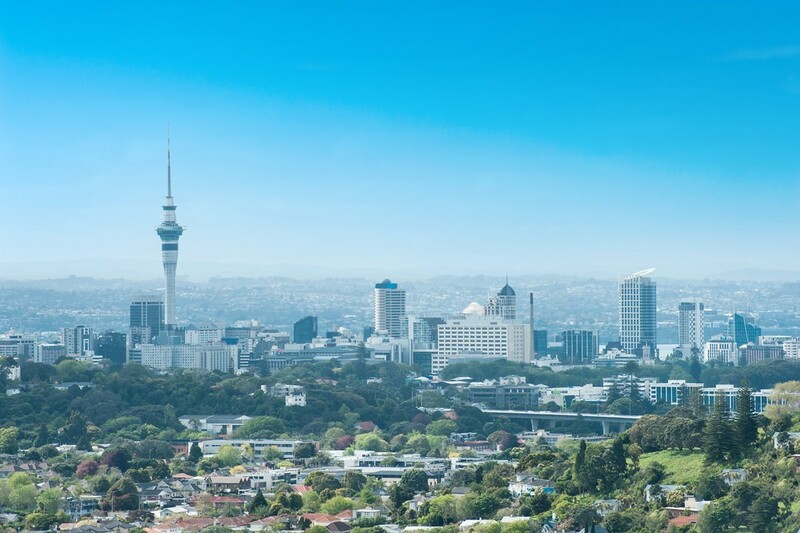 Auckland has something for everyone so it is not surprising it is the first destination for many expats looking to start a new life in New Zealand. At the same time, Auckland is a great place all around: it has been ranked as one of the cities with the best quality of life in the world, as well as one of the most livable cities. 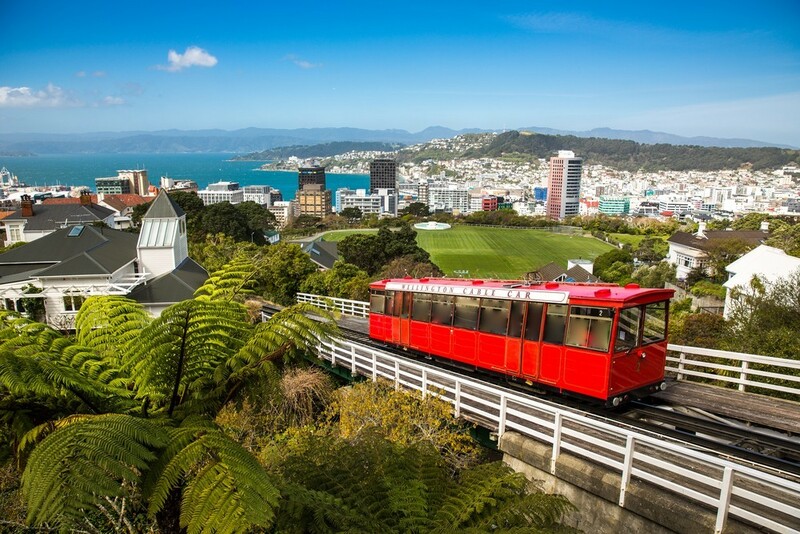 Wellington is a great choice for expats and families alike. The New Zealand’s capital is located on the North Island and it offers a great community, excellent education options and numerous job opportunities. It is therefore not surprising that it is a popular destination for those looking for a new place to live in New Zealand, be it alone or with a family. 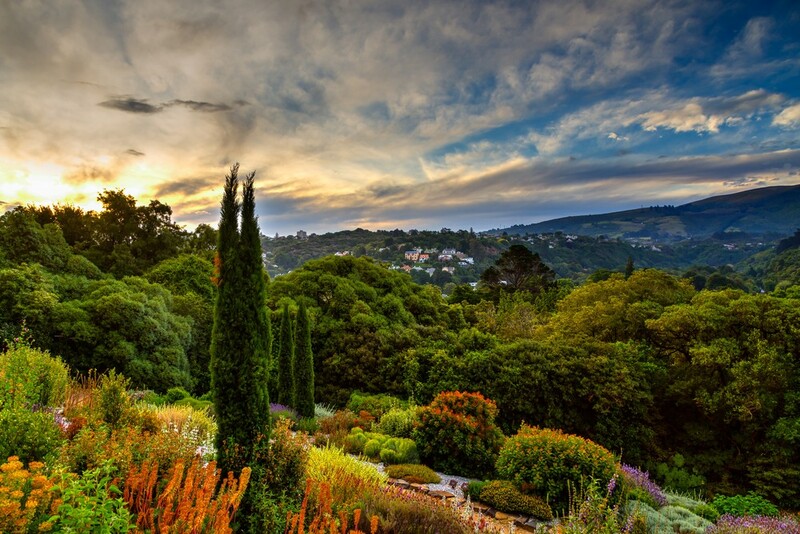 Wellington is also a great center of culture and it offers numerous activities for visitors. A great advantage it has over Auckland is that the housing is more affordable, which makes many people choose Wellington as their home in New Zealand. While North Island has some big cities full of job offers and exciting opportunities. 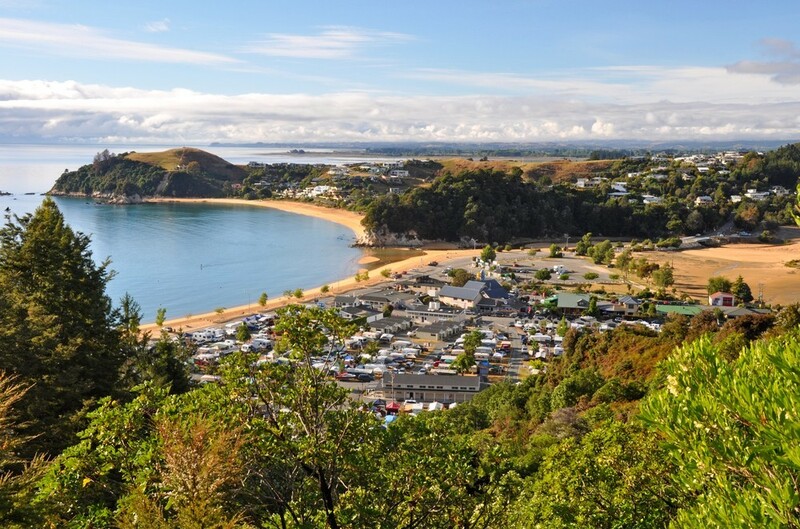 At the same time, there are many places in North Island that are perfect for families and children. 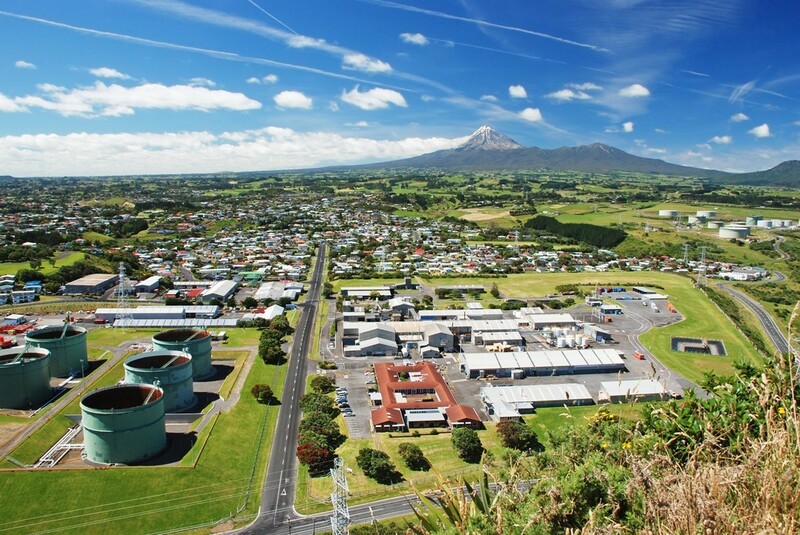 New Plymouth is known as a great place for families. The city is known for affordable housing and low crime rate. It also offers numerous opportunities for employment, so it makes a good choice for those looking for a place to relocate with their family. This is a great city full of beaches and mountain landscapes. New Plymouth schools score highly when it comes to student achievements, so they are a great environment for kids. The city has also been voted a best place to live in New Zealand in 2008. Hamilton is one of the most promising cities in all New Zealand. It is going through a massive development and growth, so it is not surprising that it is an attractive choice for those looking for a new home in New Zealand. Hamilton offers job opportunities and is known for major educational institutions. It also offers a multicultural demographic and a great atmosphere for families. This is a beautiful town offering everything you need to raise your children and enjoy family life. One of the most important things to keep in mind when choosing a place for your new home is the cost of living. Not all cities offer the same housing prices, so this is something you should research carefully. Luckily, there are many places in New Zealand that are affordable so you can find a great city without high cost of living. Invercargill is a great city for those looking for affordable housing and cheap prices. It is among the most attractive cities in New Zealand based on the cost of living, which isn’t high. Invercargill is also a great place for families looking for a safe place to raise their children. In addition to these benefits, Invercargill is also known for low levels of unemployment, which makes it an attractive spot for those looking for a good yet affordable city. The city prides itself in high educational achievements and free studying options at the Southern Institute of Technology. All these features combined make Invercargill a great option for individuals and families alike. It would also be fair to add Dunedin to the list of the cheapest places to live in New Zealand. 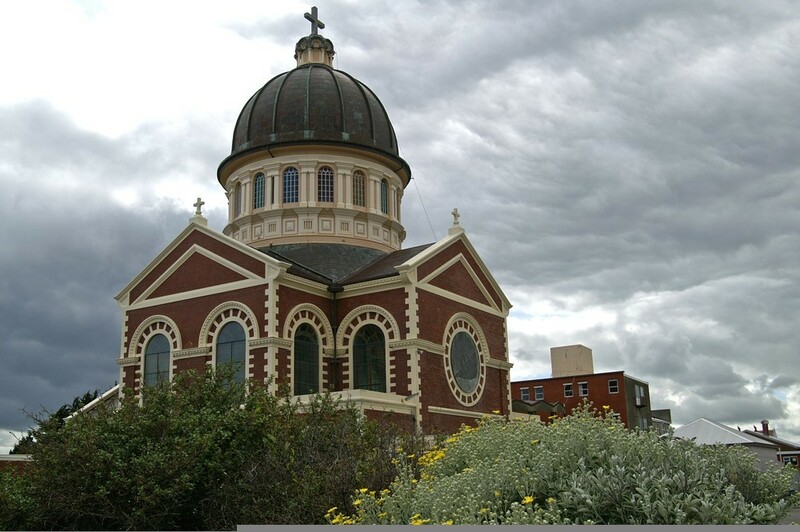 This is a very relaxing city with a low crime level, which makes Dunedin a very attractive destinations for those who wish to relocate to New Zealand, particularly those looking for great places to live with a family. Dunedin is also a relatively cheap place to live. It has affordable housing options, which is a great benefit for those looking for a place with low cost of living. In fact, property prices in Dunedin are among the lowest in the country, so this is definitely something to keep in mind when deciding on the best place to live in New Zealand. New Zealand is, generally speaking, among the safest countries in the world. If you are looking for a place with low crime levels and general security, New Zealand is a great way to go. Even some of the largest cities, such as Wellington, have very low crime rates when compared to other cities around the world. However, keep in mind that safety in New Zealand is not necessarily about crime. The weather can be harsh and unpredictable. Also, the country is known for earthquakes. For these reasons, the safest place to live would be the one that combines low crime levels with a low risk of natural disasters. Hamilton is a great city that offers exactly what people need in terms of safety. It has very low crime levels, so it is safe for children and it makes a perfect place for families. At the same time, Hamilton has a very low risk of natural disasters such as earthquakes or volcanoes. Even the risks of storms and flooding are low. For these reasons combined, Hamilton makes a very safe place to live. If you are looking for the safest city in New Zealand, this is a great choice. New Zealand has a diverse climate and geography. There are many places with unexpected, even harsh climate. It is not unusual to find very cold places in New Zealand. Luckily, those who like warmer weather can find great places to live. Generally speaking, some areas of New Zealand are warmer than the others: Nelson and Blenheim/Marlborough, Hawke’s Bay, Bay of Plenty and Whakatane. 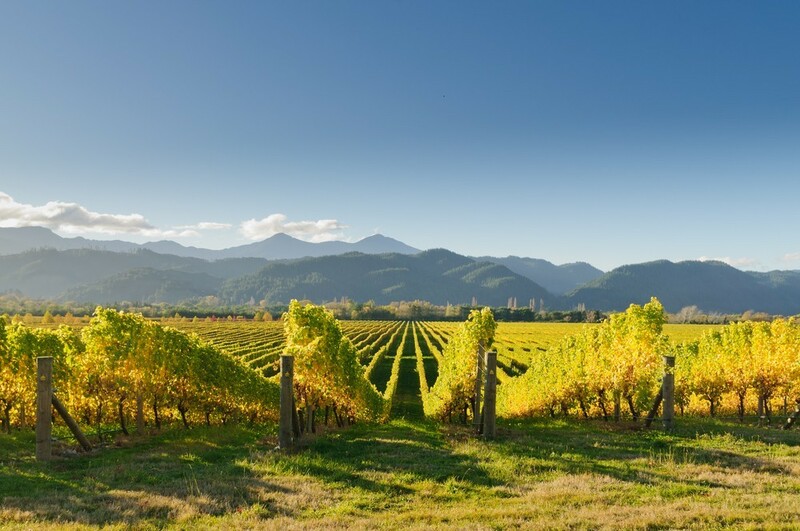 Out all of the areas in New Zealand, Marlborough region is the best choice if you are looking for a warm place to live. The area is located on the South Island and is known for its sunny climate and lack of rain. Not to mention that this is one of the most beautiful areas to live in all New Zealand. Beautiful nature, sunny weather and great wine make the region very attractive to visitors and those looking for a new home. 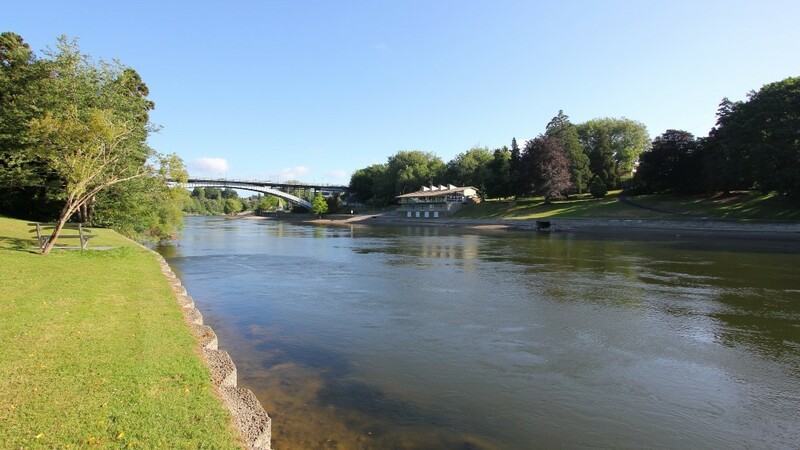 Out of all the cities in the area, Blenheim has a reputation of being the sunniest one. Another great city to mention on this list is Nelson, which is also known for its sunny weather and warm climate. New Zealand is known as a very friendly country. Tourists regularly praise New Zealand’s hospitality and friendliness. 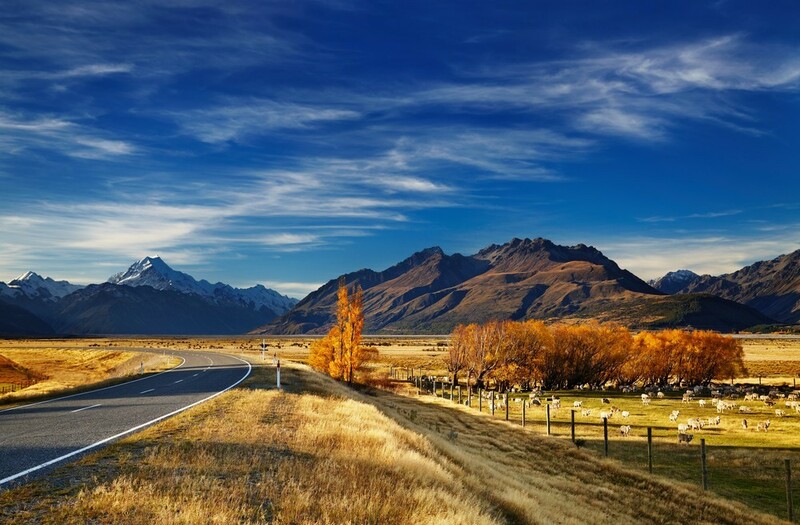 The country is also known to be welcoming of expats and people who wish to start a new home in New Zealand. That being said, some cities are known to be friendlier than the others. According to several surveys and researches done among tourists, Queenstown and Auckland are voted the friendliest cities in New Zealand. Queenstown is often voted the friendliest place in New Zealand and one of the top 5 friendliest cities in the whole world. The city is known as a great place to have a good time, so it is very popular with tourists. People praise helpful locals and friendly attitude people display. Queenstown has numerous restaurants, bars and other places to have a great time. Auckland is often included on the list of the friendliest cities in New Zealand and it’s often voted as one of the top 10 friendliest cities in the world. The city may seem very busy but it offers numerous opportunities for visitors and is very welcoming of tourists. Auckland offers numerous opportunities for those looking for exciting activities and unforgettable time, so it is not surprising that it’s so popular with tourists coming to New Zealand. New Zealand is a healthy place to live. Not only that you get to enjoy beautiful nature, fresh air and other healthy options but the healthcare itself is very well organized and affordable. All these factors make New Zealand a very healthy option. Major cities, such as Auckland and Wellington, are surprisingly healthy despite their size and population. 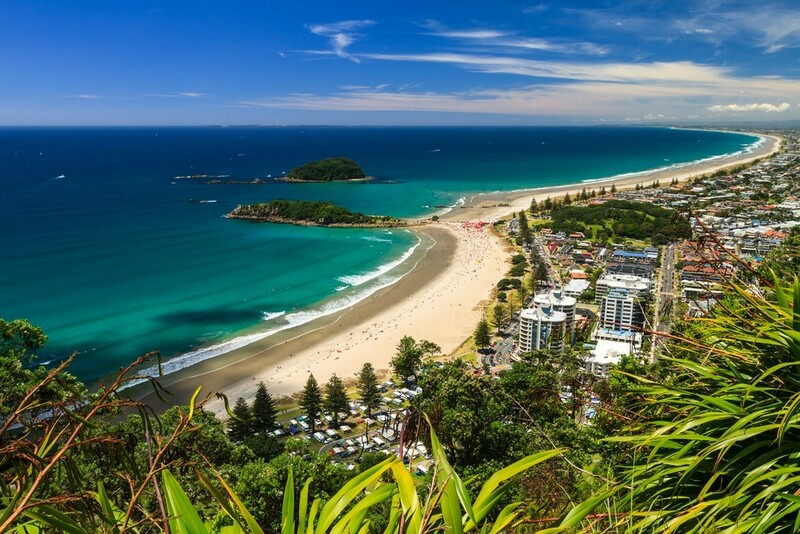 Tauranga can be seen as the healthiest place in New Zealand based on the great health records of its inhabitants. This North Island city is located in the Bay of Plenty and is one of the biggest cities in the country. It is home to 130,000 people and can be considered one of the most beautiful places to live in New Zealand. 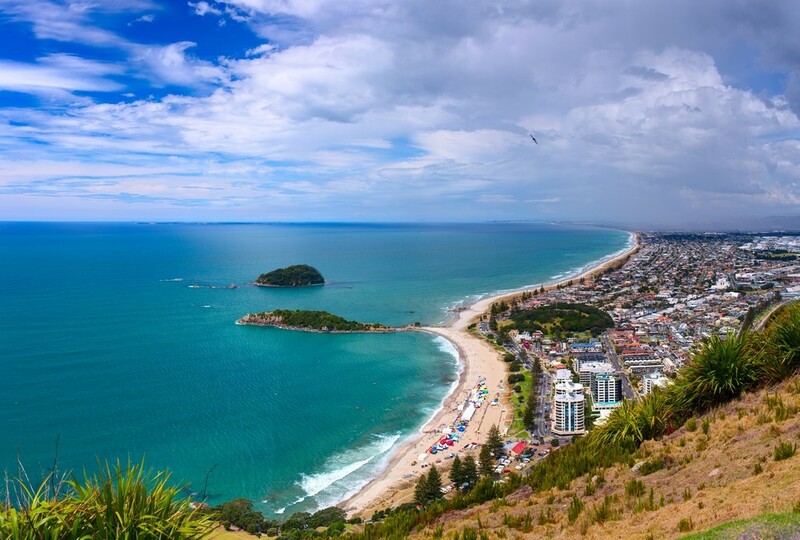 When it comes to health statistics, Tauranga can be seen as the best place to live in New Zealand: the inhabitants are very healthy and are known for positive lifestyle choices. 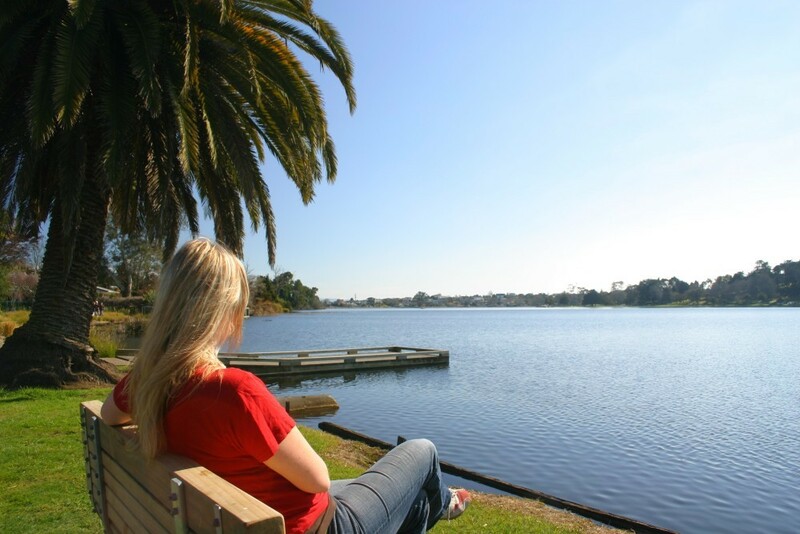 For these reasons, Tauranga is a great choice for those looking for a healthy place to live in New Zealand.